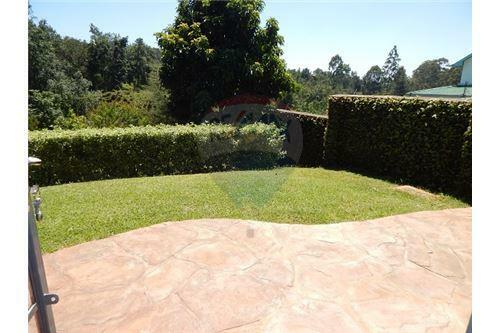 Two Bedroom Fully Furnished Guest house in secluded and quiet section of Runda Estate (Mae Road). 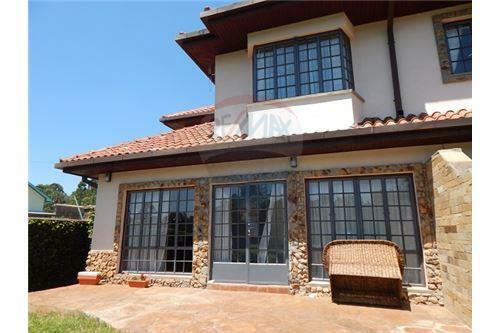 Guest house attached to main house within a secure gated community. High quality finished and hard wood accents throughout the house. 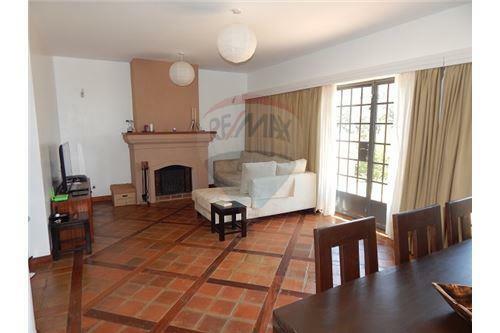 Kitchen with all appliances, living and dining room with patio and stunning views. Two levels with one bedroom on the lower lever and one on the upper level. 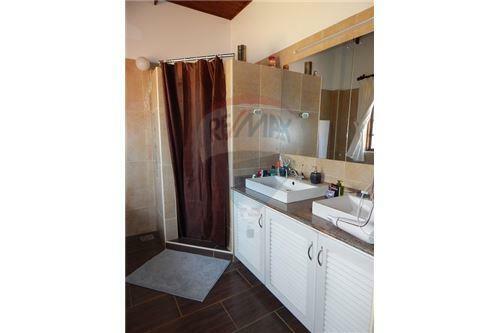 Modern bathrooms and appliances. Backup power invertor installed. Close proximity to UN Compound (3 minutes drive). 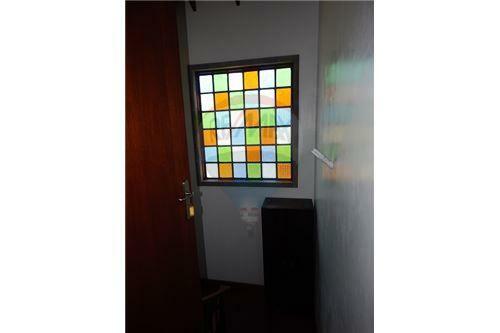 Rent: US $ 3,500 (inclusive of security, gardening, water and garbage collection. 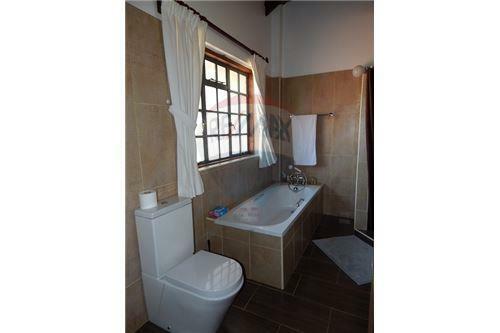 Two Bedroom Fully Furnished Guest house in secluded and quiet section of Runda Estate (Mae Road). 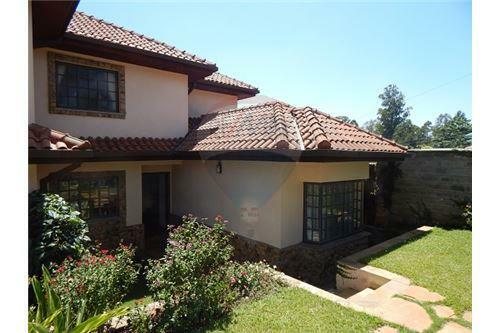 Guest house attached to main house within a secure gated community. High quality finished and hard wood accents throughout the house. 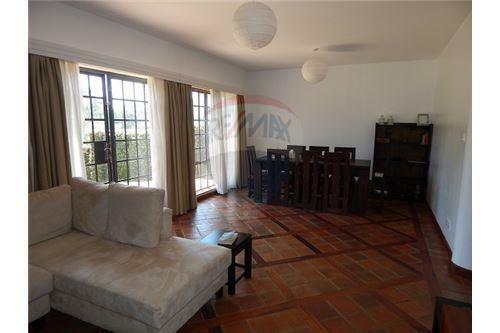 Kitchen with all appliances, living and dining room with patio and stunning views. Two levels with one bedroom on the lower lever and one on the upper level. Modern bathrooms and appliances. Backup power invertor installed. UN Security approved. 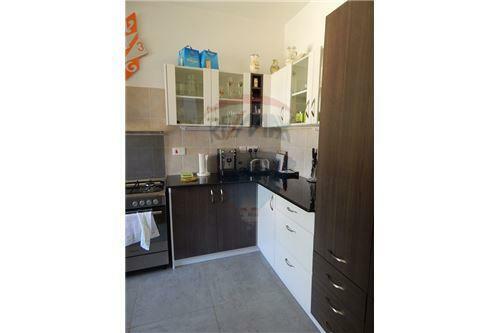 Close proximity to UN Compound (3 minutes drive). 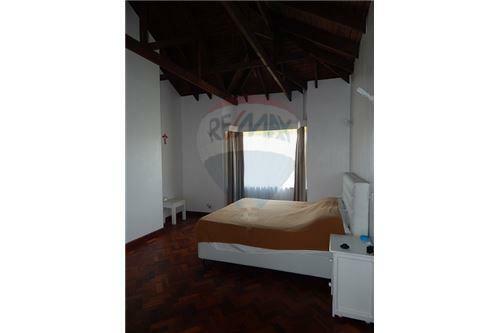 Rent: US $ 3,500 (inclusive of security, gardening, water and garbage collection.